Tyre review data from 3 tyre reviews averaging 73% over 12,500 miles driven. Overall - After Pirelli acquired two Russian tyre plants, the need arose and a new brand under which Russian refineries would be issue "second line" tyres. Formula tyres made ​​on the new equipment in Voronezh, and in the same factory also produce tyres for Pirelli. Asymmetric tyre tread Formula Energy means the Formula resists aquaplaning almost as well as Pirelli, but the wet asphalt, where the rubber composition is important, the Formula lags behind, but are good for the second line subgroup. On dry roads the performance is average, and for acoustic comfort and smoothness they are better than more expensive tyres like Nokian and Bridgestone. And in the final ranking Formula tyres are higher than Bridgestone: on one step with tyres Yokohama. The debut is a success. Sorry, we don't currently have any questions and answers for the Formula Formula Energy. Why not submit a question to our tyre experts using the form below! 165/65 15 is an odd size, so you are automatically restricted on your choice. A large tyre centre offered us Pirellis or Formula brand which we were told is a subsidisry of Pirelli and made in Europe. Tyres are a rip off in Italy as unlike France or the UK, there seems to be a resistence to an Internet sourced tyre supplier being started. So comparable tyres for the Clio were about 30% more each than what I would have paid via AlloPneus in France. The Formula Energy tyres were €145 for two balanced and fitted. The precious Goodyears were not very grippy in the wet, and the day the Formula tyres were fitted the weather was terrible with a lot of water streaming across the roads and pooling too. Driving around the same roundabouts and other stretches of road the Formula tyres demonstrated good grip in the slippery conditions where the Goodyears would have let go. Aquaplaning resistance was excellent too as the tyres cut through standing water. The Formula tyres have an asymetric tread and look really good. They are much quieter running than the Goodyears obviously because they are new and have more rubber, but also because the tread pattern consists of two deep sipes to disperse water and a continuous type pattern rather than a block type. I also noticed that directional stability was improved with these tyres, and the car responded more enthusiastically to steering inputs. 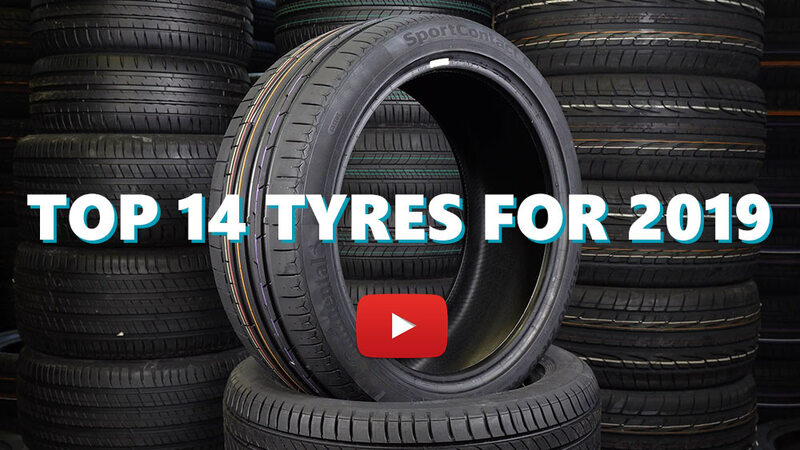 Long term I am not too concerned about wear as we cover so few kilometres, but for the money if you do not have a high performance car, these tyres are to be recommended. Have you driven on the Formula Formula Energy tyre? Please help millions of other drivers make an informed tyre choice and pick the correct tyres for their car by submitting your review of the Formula Energy. It is not resistant to shocks. Very weak sidewall. My bicycle tires harder.